Frustrated with how some Midgard-powered community sites were being spammed (their fault, not using CAPTCHA or registrations, I know), I decided to add a little feature to MidCOM's forum and page commenting tools: automated spam filtering. To make this happen, I hooked Midgard with the Mollom anti-spam service. When enabled, all posts sent to Midgard either on-site or using the email import tools will be passed to Mollom for assessment. If Mollom finds them spam or ham, they will be moderated accordingly. This should save a lot of time policing the site. 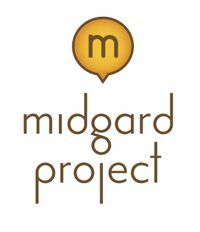 Expect the feature to be available for all Midgard installs in the soon-to-be-released Midgard 8.09.3.